Describes requirements for infection control training in an ASC setting. 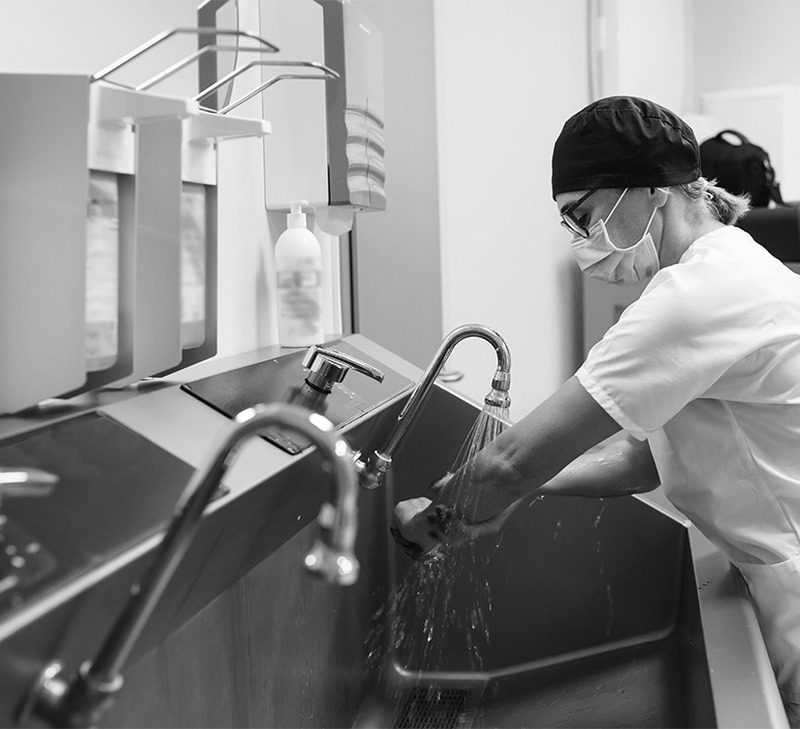 Identifies who requires infection control training. Discusses items that must be covered in the infection control training. Discusses new concerns and practices for scope processing. Ann Geier advises SIS ASC customers on best practices and strategies to enhance efficiency, improve compliance and deliver high quality patient care. She has worked in the ASC industry for over 30 years and has been responsible for every aspect of ASC financial & clinical operations.